Benvenuti (Welcome) to my first blog of 2012! It is time to share with you My beautiful language. 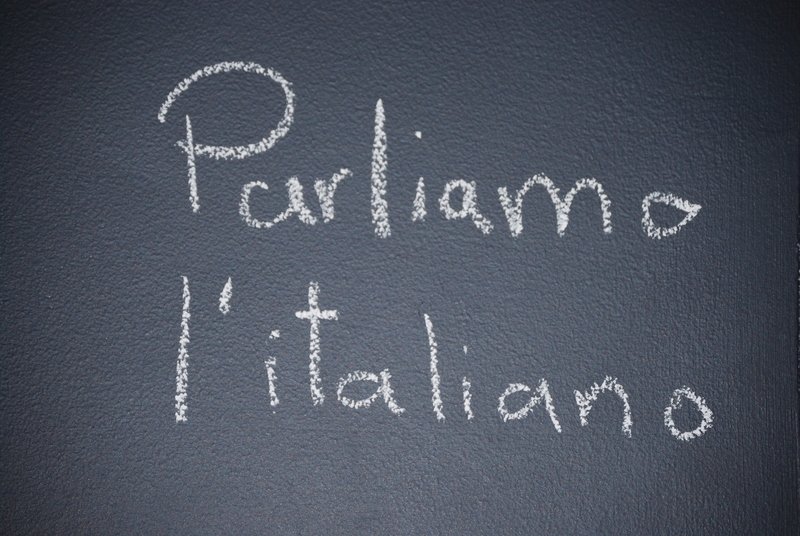 If you have been following my blog you should have learned many Italian words and expressions. Just in case you have not been paying attention I have compiled a list of all the Italian words and expressions used in My December blogs. The words and expressions are grouped into categories. Wow, these are a lot of words! You will have a lot to practice. Have fun! My New Year’s Eve: Friends, Lentils, Cotechino, Tombola, and “Something” Red!